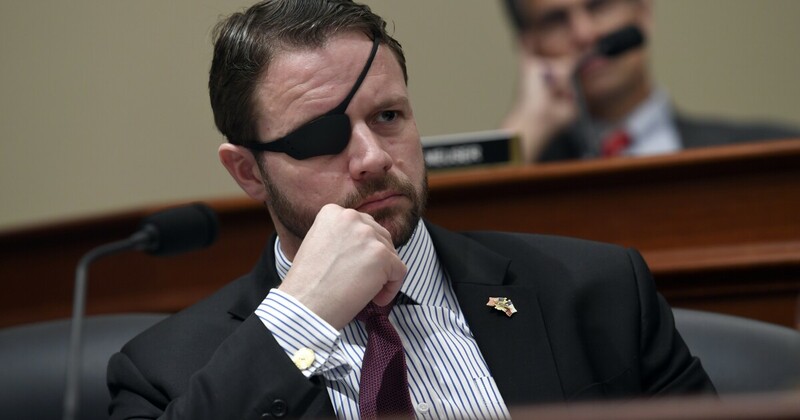 Rep. Dan Crenshaw, a former Navy SEAL who was wounded in Afghanistan, was derided the left and accused of "playing the wounded victim" after he called for “deference” in discussions of the 9/11 terrorist attacks. Jeremy Calvert to David Eason: Let's Fight, You Dumb F--k! Imagine This: Did the Navy Build a Secret Base to Hid Submarines from Russia?